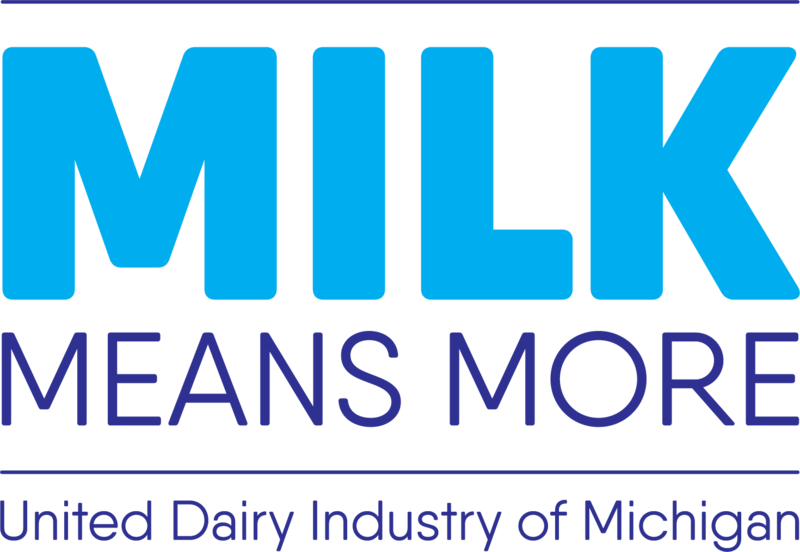 The following blog comes from our colleagues at the National Dairy Council and was written by Dr. Elizabeth Zmuda, a pediatrician. You can find the original blog post here. 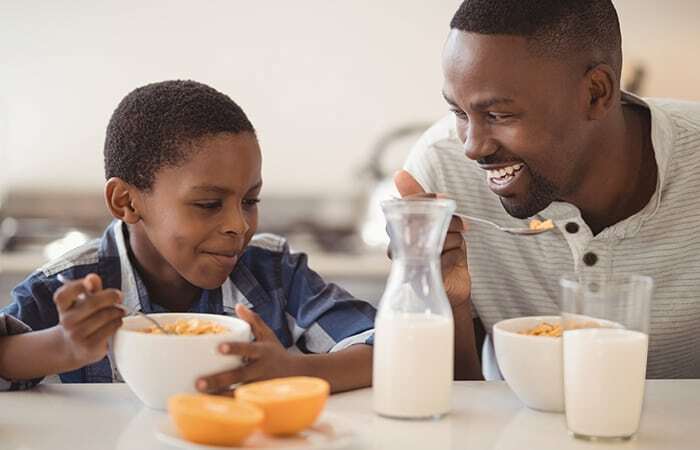 When I talk about nutrition with parents, I remind them that kids are learning to eat, just like they are learning other skills, and that our job as parents is to help them develop on this path. We should teach them about food as a blend of nutrients and teach them to explore a variety of foods to help create a high-quality diet. Kids are typically not where parents wish they would be when it comes to this, and that is OK. I try to give a few “high power” tips to help them develop healthy habits and reach their nutrition goals. 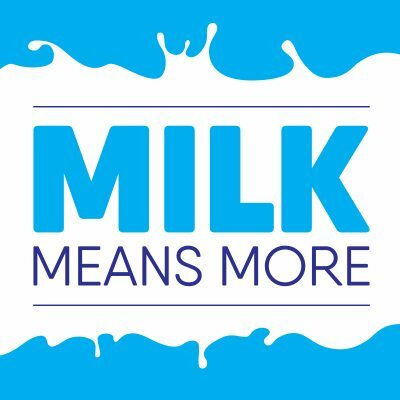 It is easy to meet a child’s dietary requirement for dairy by simply adding a glass of milk to their meals. 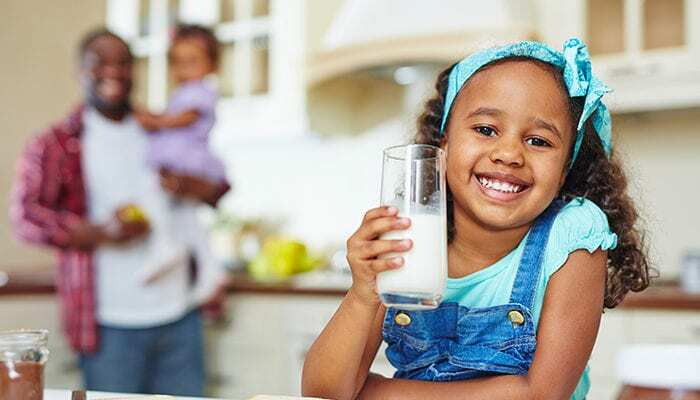 Having milk with meals and water in between is an easy message for parents to remember and helps establish healthy maintainable habits for kids. My kids all have different preferences for their dairy. We aim to have milk with all their meals in some way. Some of my kids like milk in cereal, some don’t. Some like white milk, and some like chocolate milk. I try to give my kids some control over how they would like to meet the serving requirement, because if I force them to do one particular thing, I know this will create a negative experience and make them less likely to comply. One of my kids doesn’t always like to have milk with lunch, but she really likes cheese and yogurt, so she has them instead. Overall it is about teaching kids what they need and allowing them to find ways to achieve that. Be flexible! Perfect will never happen. Try to get as many family members together when possible, but don’t abandon the idea of a meal just because some people are missing. Think creatively about how to dine together. Can you sit in the car between activities and talk and eat? Can you bring a blanket and sit under a tree? Can you only sit together late at night for a bedtime snack? It is all valuable. Find ways to connect during meals. Have everyone share a little about what is going on in their life. This family connection is invaluable for kids.